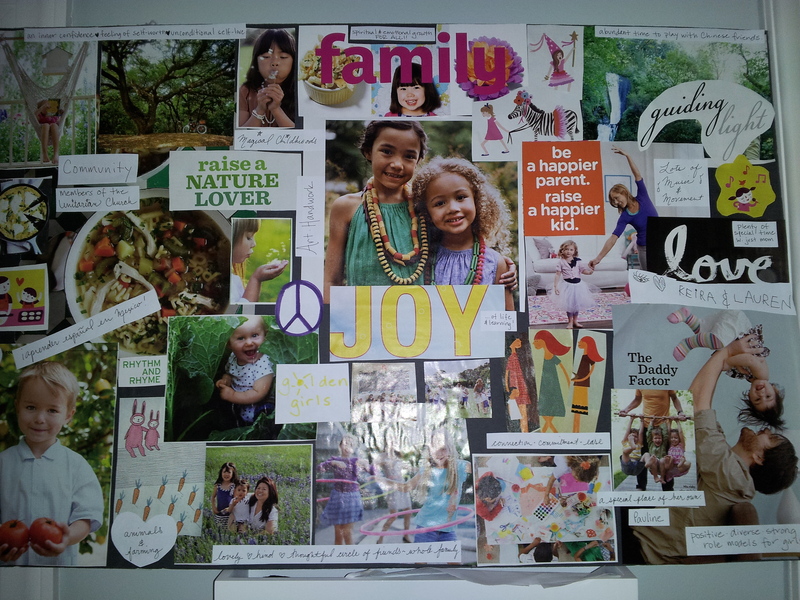 Homeschool Vision Board | OFF KLTR! Oh how I love it when I think of a really good idea! Like making a vision board for next year. All of my thoughts/intentions/hopes for next year in a picture. Feast your eyes on this (wink-wink)!! Also, I updated the OFF KLTR Education Page, if you’d like to take a peak! I love it. One of my favorite things to do….which I haven’t done in a decade but used to do all the time. You rock.